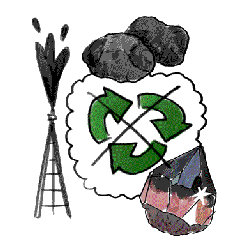 This link leads to Module 1 Sustainability & Importance of Natural Resources. Some browsers require link to be copied and pasted into Internet Explorer). Within AIMVOC Skills for Working in Construction & Building this RQF unit has 1 credits at L1. INTRODUCTION TO ENVIRONMENTAL SUSTAINABILITY provides the learner with an understanding of sustainability in construction and the importance of this.